Welcome to the “Gods own country”, Kerala. This seaside state is blooming in idiosyncratic traditions and ethos, and plush pristine tropical exquisiteness. Most of all, Kerala is famous for its wildlife, extravagant temple festivities, and the serene backwaters. 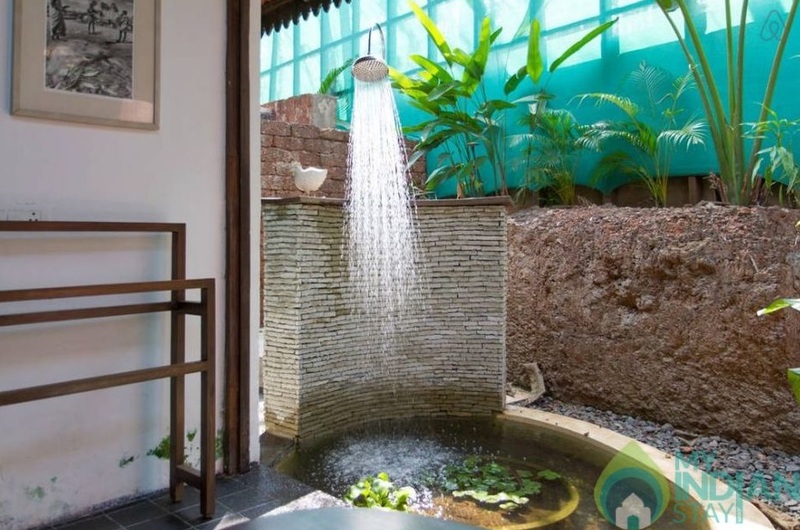 Its dazzling and gorgeous lifestyle makes Kerala the most impeccable place for a relaxing retreat. There are many reasons to visit Kerala! 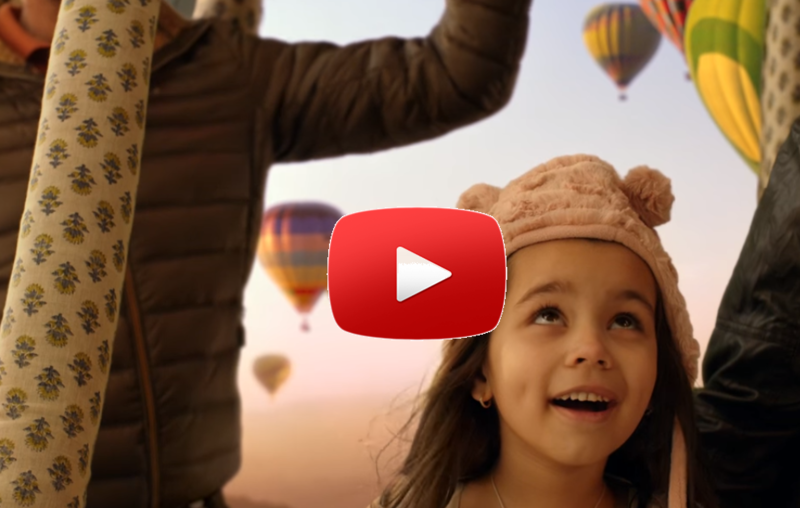 But, here, we give you 7 reasons to visit Kerala! We are sure they would be enough! Known as the “Gateway to Kerala”, Kochi is an enthralling city that’s had a diverse impact by various communities such as the Arabs, British, Dutch, Chinese, and Portuguese. 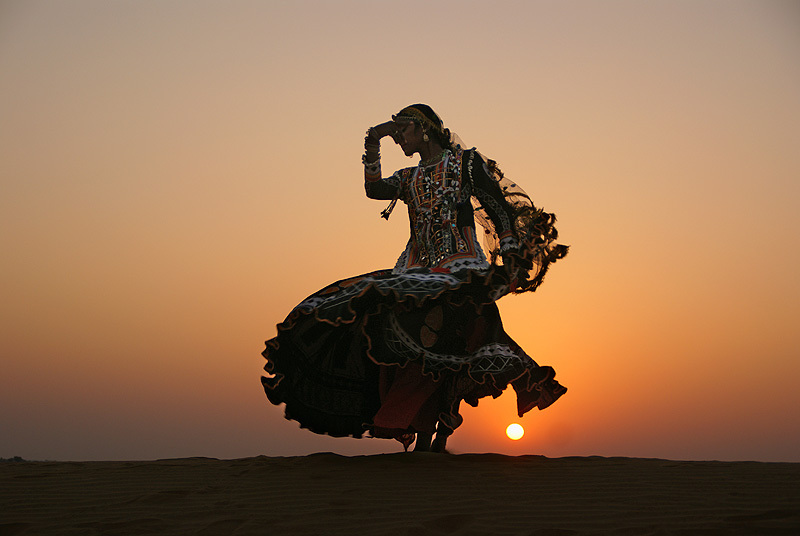 The beauty of such a diverse culture is still prominent and can be seen in its lifestyle and its architecture. One of these which is a must mention is definitely the Fort Kochi. Fort Kochi has a lot in its kitty which would literally take your around the globe .Visit the beautiful Fort Kochi beach to enjoy some watersports. Take a peek at the Portuguese culture at the Indo Portuguese museum. Witness the Dutch civilization at the Dutch Cemetery. 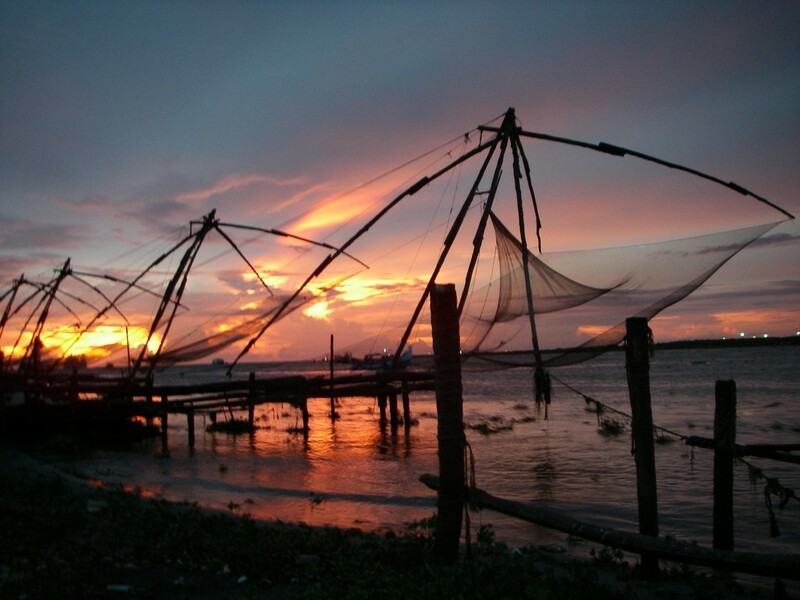 Learn about the Chinese fishing nets which are a common way of fishing in the waters of Kochi. A visit to the St. Francis Church is a definite must. Jewish Synagogue is yet another destination to visit in order to learn a bit more about Kochis history and its predominance with the Jewish culture. Other than the global influence Kochi has a number of temples such as the Cochin Thirumala Devaswom Templeand Sree Gopalakrishna Devaswom Temple and the Jain Temple which are a delight in itself. 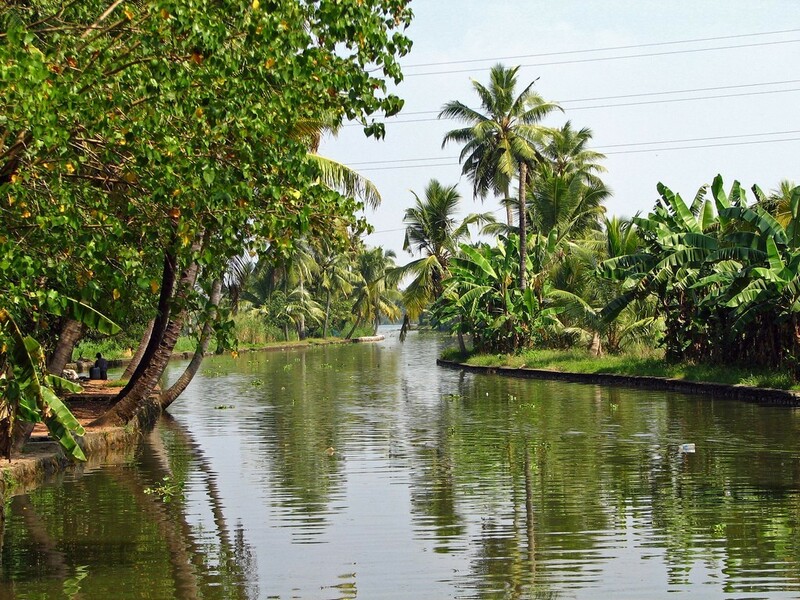 The Kerala backwaters are one of the most famous things which every tourist looks forward to. Enjoy a relaxing ride on the houseboat along the palm-fringed waters of the canals which are known as the backwaters of Kerala. 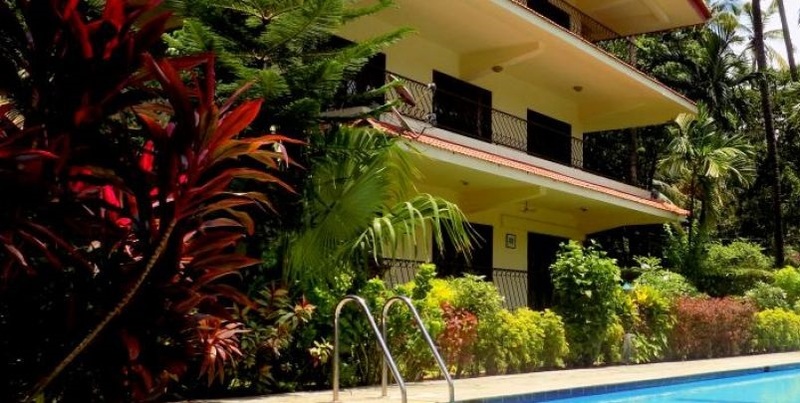 The Kerala backwaters are very famous among honeymooners and families therefore the houseboats are well equipped with all the facilities such as boarding and lodging facilities, which allows you to enjoy a day or two in the middle of the waters with all the amenities. Relish the experience of your lifetime amidst the conjunction of fresh water of the rivers with the sea water of the Arabian Sea. Get up-close and personal with the aquatic life. Visit the fishing harbor and learn techniques of modern as well as traditional fishing. 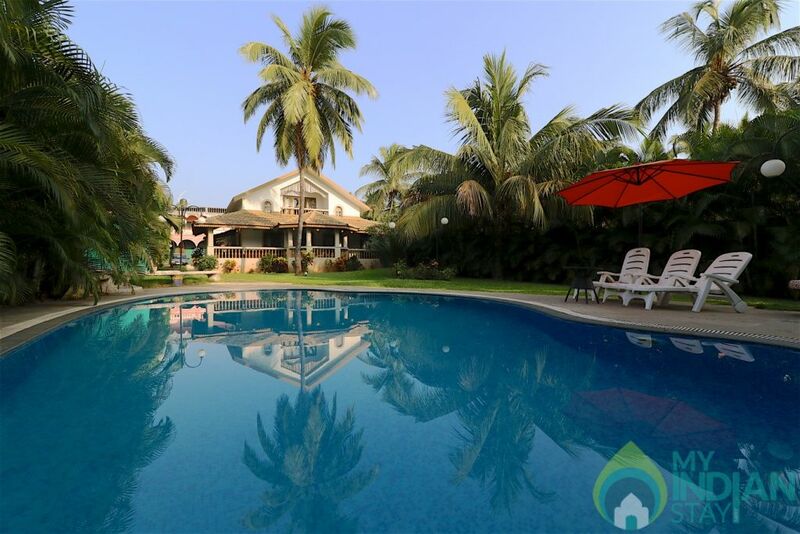 It’s a great idea to visit the plush resort situated on the Ashtamudi Lake. Munnur literally means three rivers in Malayam. The mention of three rivers itself brings a smile on anyone’s face. This hill station is blessed with mountains and lush green environment of Mudrapuzha, Nallathanni and Kundala mountain range merge together to provide a breath taking view. Enjoy the magnificent view of tea plantations run by TATA Tea Company. 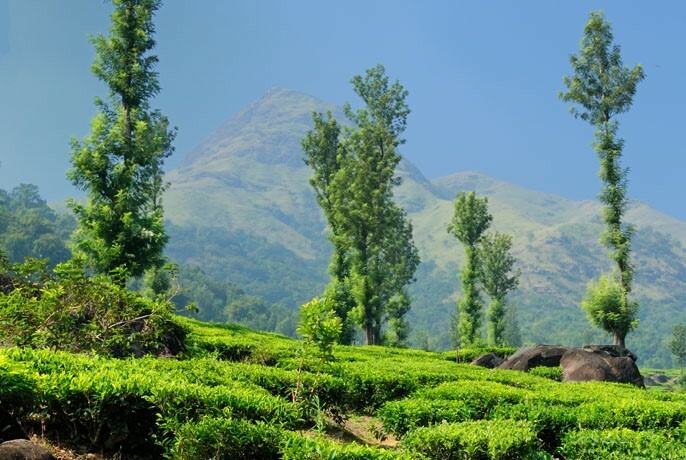 Anamudi which is the top most peak in Southern India promises spectacular views of the lush green valley. If you are lucky to be on time you would be awestruck by the Neelakurinji flower which blossoms and the hill seems to be blue. 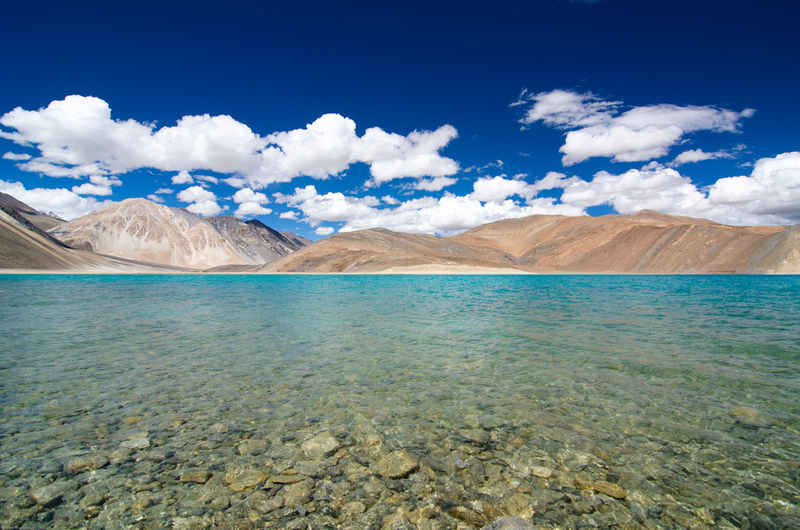 During the monsoons you would be lucky to see very many waterfalls that too in full swing. Eravikulam National Park guarantees a fantastic day out. 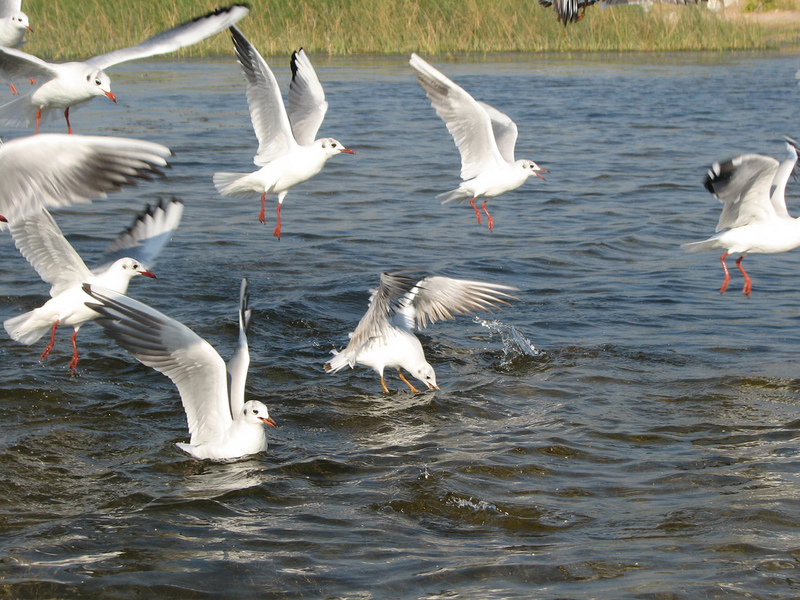 Stop over to relish some remarkable views if the Mattupetty dam and lake. Not too far away if the Tea Museum in Pallivasal where you can get some facts about tea plantation. 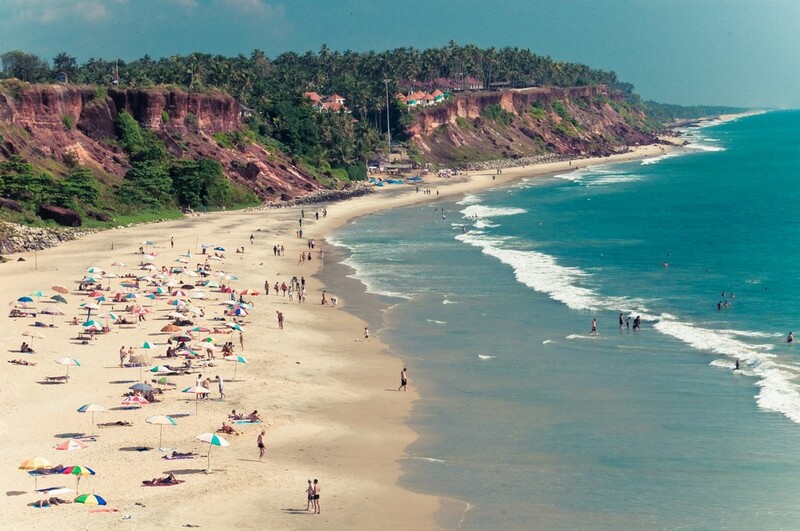 Kerala is no short of beaches which would leave you awestruck, one such beach is the Varkala beach. The Varkala beach is very prominently set which guarantees striking sceneries of cliff and the gorgeous Arabian Sea. Take a gentle stroll on the paved footpath which is surfaced along the cliff, twanged by huge coconut trees,. A paved footpath runs along the length of the cliff, bordered by coconut palms picturesque shops, beach sheds, and various resorts. Take the fleet of steps to the cliff top and enjoy the sparkling waves of the beach. The plush resorts offers Ayurveda massage and spa session which indeed is magical to indulge in? This beach is one of the most appropriate beaches for sunbathing and various water sport activities. It’s a perfect getaway for the entire day in order to witness one of the most beautiful sunrise and sunset across the mighty cliffs. The beach is also famous for religious purposes such as a visit to the Sree Janardhana Swami Temple and the Sivagiri mutt. 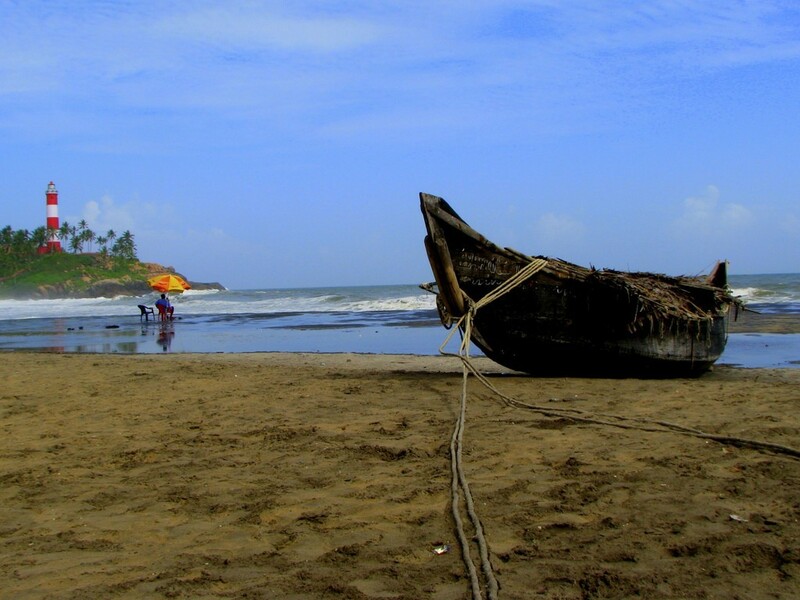 For beach lovers, Varkala beach is one of te primary reasons to visit Kerala. 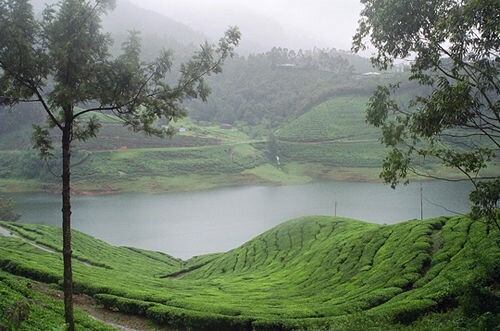 Wayanad District located in Kerala is full of natural beauty. It’s indeed is one of the best destinations and great reasons to visit Kerala for any honeymoon couple. Wayanad does not fall short of waterfall, flowing rivers, and cloudy mornings particularly during the monsoon months. Kabani River promises you with one of the best experience of a river trail as you explore the chain of island. 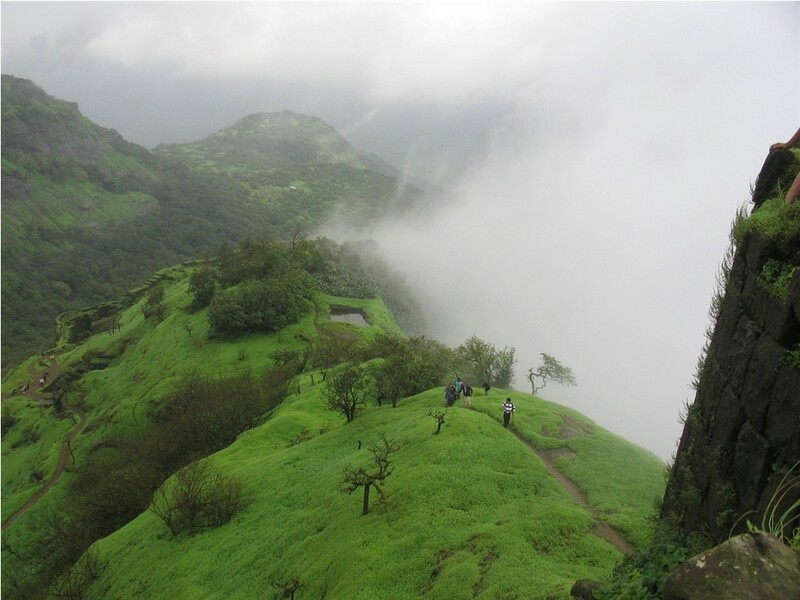 Rainforest trekking is a delightful idea; as you would be astonished to explore the beauty of this hill station. 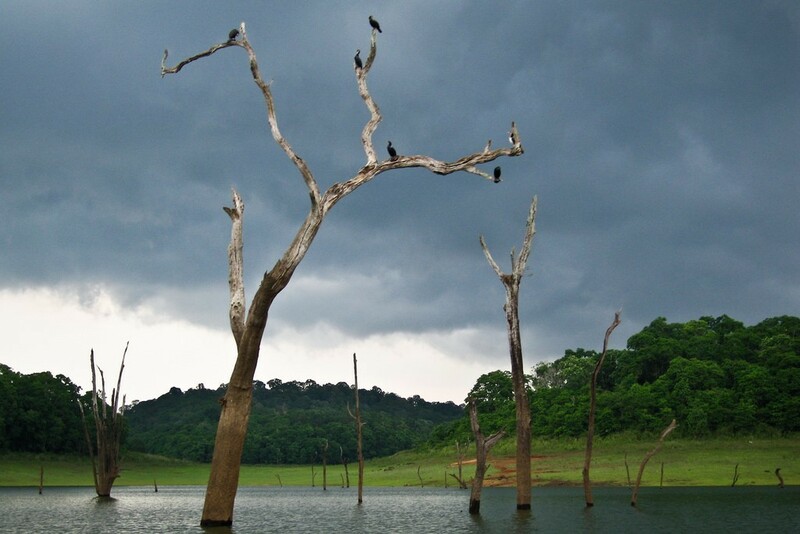 Muthanga or Tholpetty Wildlife Sanctuary will leave your spellbound while you see lush flora and fauna. A tour of the spice plantation is an absolute must. Discover the adventurous side in you by camping in the dense forest. Chembra Peak is one of the supreme trekking trails which promise you some of the remarkable Meenmutty Falls, spouting rivers and climbing the Edakkal Caves and exploring the Jain temples. Kovalam is one of the most magnificent beaches and one of the best reasons to visit Kerala. 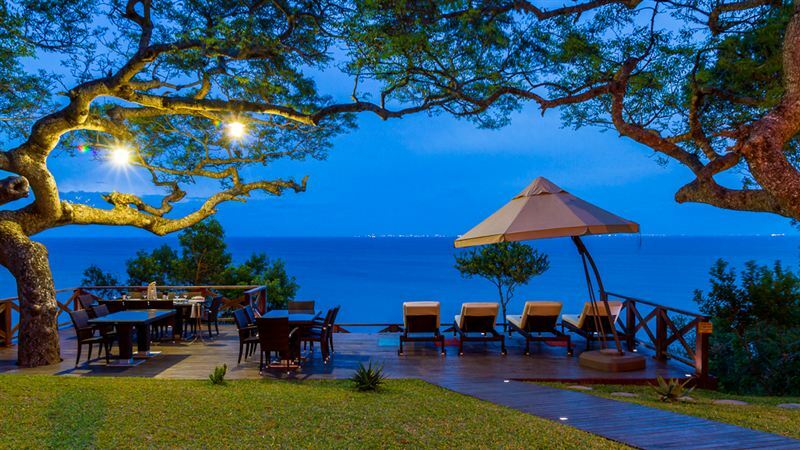 You would be enthralled by the impressive pam tree adjoining the three beaches namely Lighthouse beach, Hawah beach and Samundra beach which are magnificently separated by a rock. Relish the spectacular view of the Vizhinjam mosque in lighthouse beach which looks marvelous during the night. Napier Museum and the Srichitra Art Gallery provide a great learning experience and is a must visit. When in Kovalam it’s a great idea to pay homage to the Padmanabhaswamy temple in Trivandrum which is a much known pilgrim destination. Beaches in Kerala and backwater cruise is synonymous to each other, therefore how can you say goodbye without enjoying a backwater cruise in the Kovalam backwaters while enjoying the most magnificent sunset in the waters of Samundra beach. Kovalam beach is a home for some of the best spa centers and Ayurveda massage which is worth indulging in. 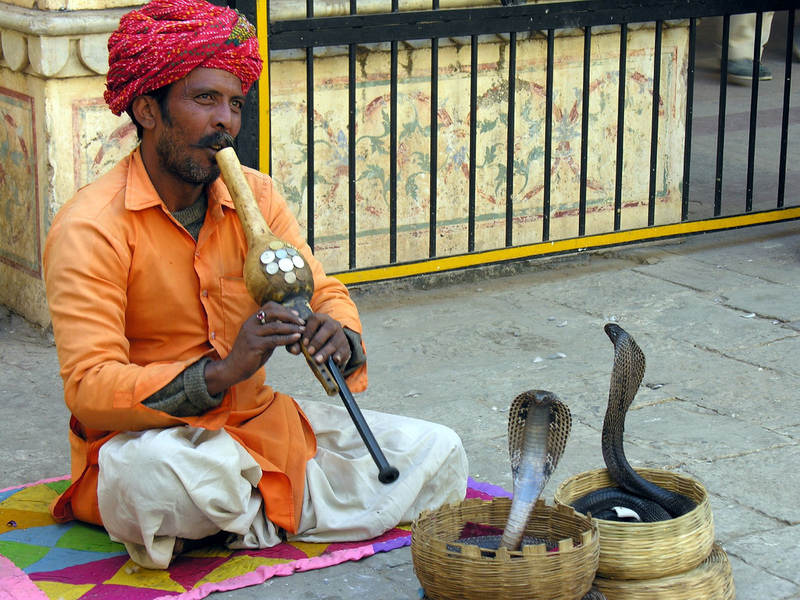 8 Things to do in Jodhpur, the ‘Blue City’!